Behnaz Akhgar was born in Shiraz, Iran, and has good command of Farsi. Moving to Swansea when she was 10 years old, Behnaz has lived in Wales ever since. Behnaz went to University of Glamorgan where she gained a BA in communication studies and Behnaz completed her postgraduate diploma in broadcast journalism at Cardiff University. 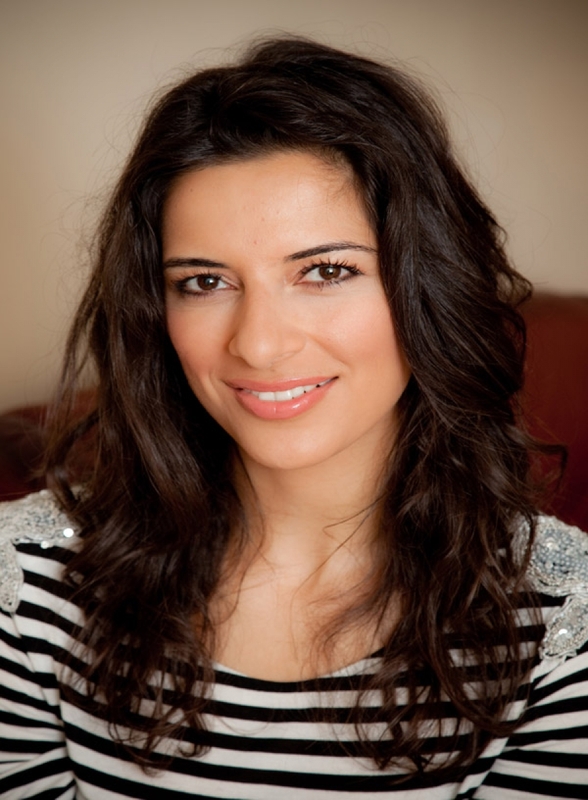 Behnaz Akhgar initially joined the BBC in 2001 working behind the scenes in News and then went on to become a picture editor and a video journalist, where she produced various stories on Wales Today. Behnaz always wanted to become a weather forecaster and went on the mission of learning and applying for weather presenting jobs. In 2008, on her third attempt, Behnaz successfully passed the weather knowledge and screen test. Behnaz went on to be trained by the Met Office at the BBC Weather Centre in London. After extensive training she started broadcasting in October 2008. Behnaz now broadcasts across TV, radio and online in Wales. When she is not busy forecasting Behnaz enjoys travelling, eating out, going to concerts and spending time with family and friends. Bubbly Behnaz Akhgar is constantly in demand to speak at or host events and is also much in demand to be 'face of' various projects.